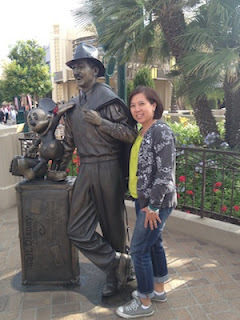 Hello, Disney Avenue readers! It’s time to visit Disneyland again. 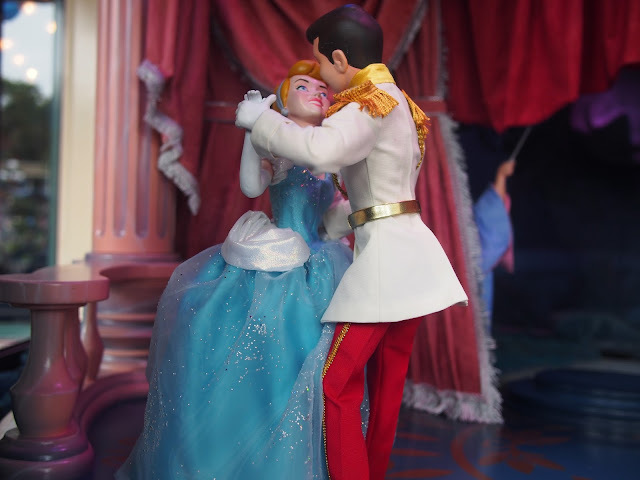 It’s pretty exciting when places or things that have been around at Disneyland for a long time can be re-imagined. An example of this is the beginning of the new “Enchanted Windows” series along Main St. USA. The windows along the Emporium used to showcase classic Disney movies from Snow White, to Little Mermaid to Ratatouille. 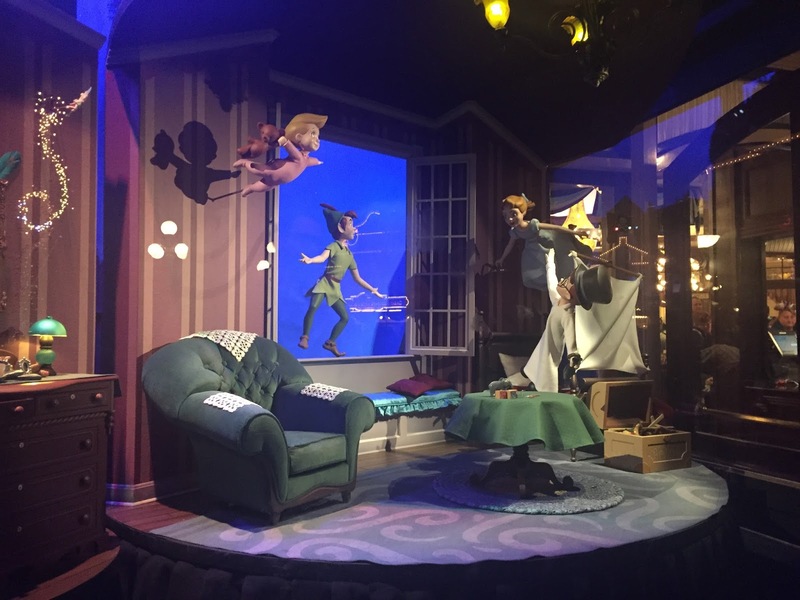 They started as elaborate dioramas to having more recent window displays with animated figures. You can visit Daveland to see some photos of how the Emporium display windows have evolved. 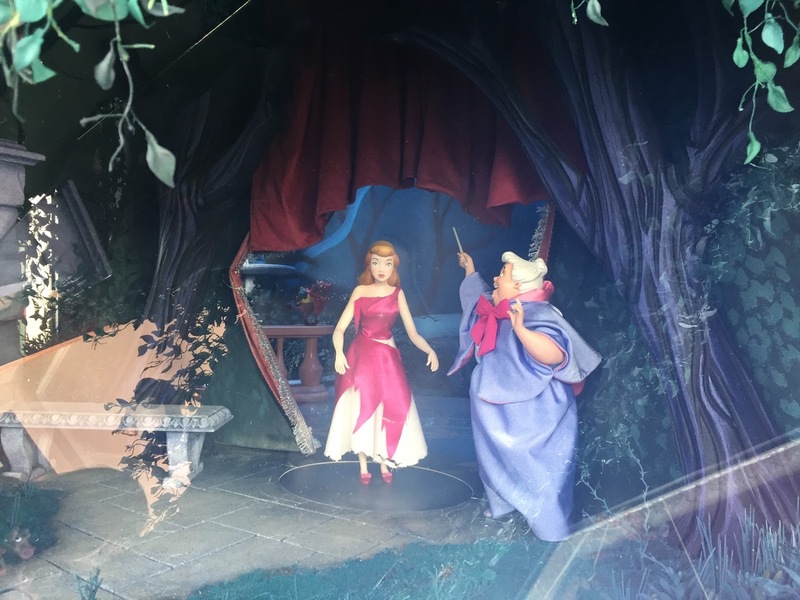 Back in May, the Disney Parks Blog announced that new “Enchanted Window” displays would be in place for the Diamond Celebration. 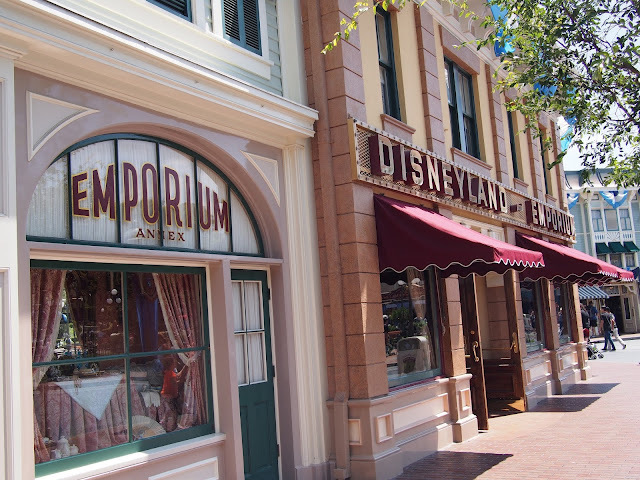 You can refer to this post for more photos about these new Main Street USA window enhancements. Here are some photos from the new Peter Pan Enchanted Window. 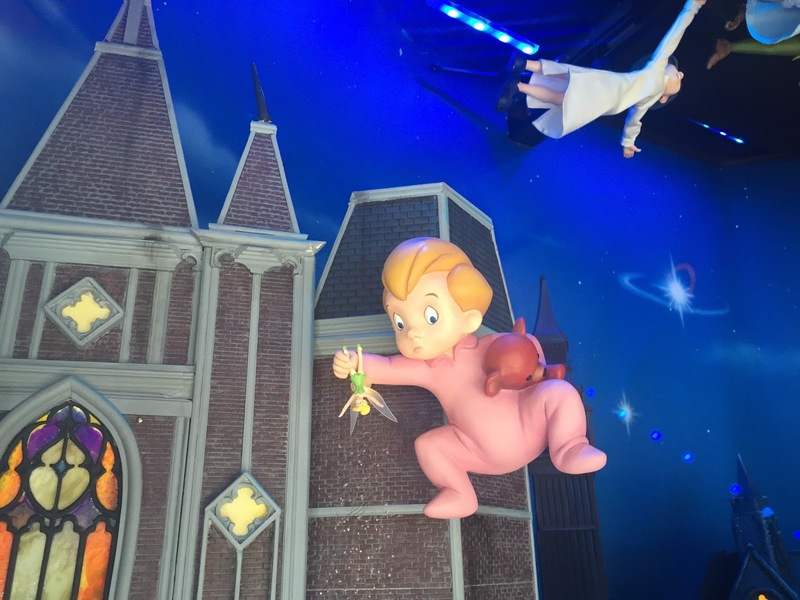 It debuted late May to coincide with the official start of Disneyland’s Diamond Celebration. 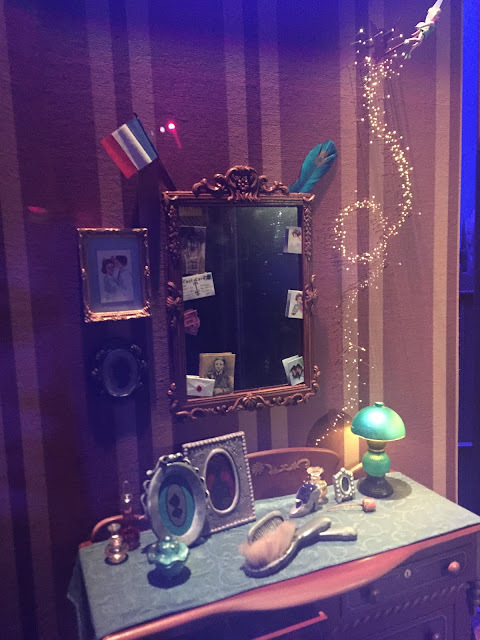 Several weeks ago, the Cinderella Enchanted Window was quietly revealed with the following scene. I am glad that they were not revealed all at once. It’s fun to continue to get some Disney magic every now and then. 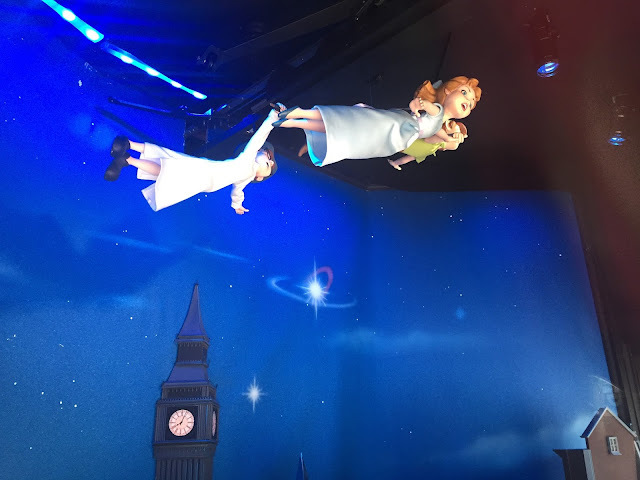 I can’t wait to see the others and to share it with Disney Avenue.